Been a little busy recently but nothing keeps me away from the blog for too long these days. June was a little slow for me musically speaking… but the beginning of July has seen lots of good music flow in. I’ve tried to attach as many links to free downloads as possible but hurry: these things don’t tend to stay free for long! The World Cup ended for me when the Stars got kicked out, but our boys did us proud and one of our brightest stars on the underground scene – Blitz the Ambassador – has done us proud too, cooking up this scorcher of a thank-you song. The Embassy blow the horns while Blitz rhymes in Twi. This is awesome stuff. It’s amazing to hear a Twi rhyme against a backdrop of highlife horns straight out of ’70s Ghana. I wish more Ghanaian music juxtaposed past and present as magnificently as this. Love the ’70s feeling video too. 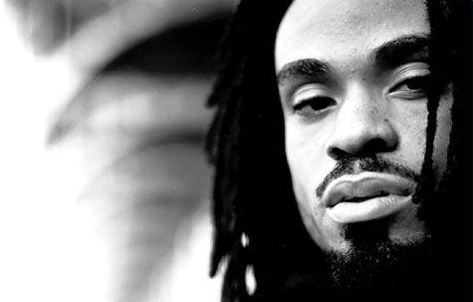 Bilal was one of the early victims of the ‘neo-soul’ tag that his Soulquarian peers have tried to break away from since the mid-90s. 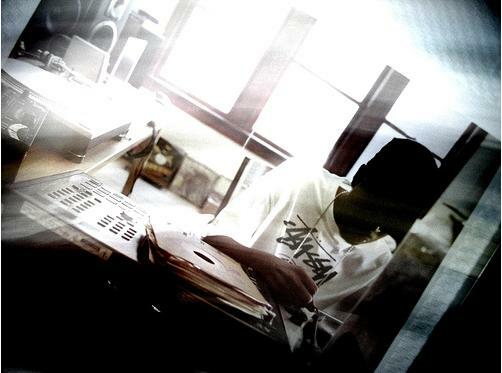 Since then, he followed one cool (leaked) album with guest spots for artists from a host of genres but nothing defined the man himself… until now. ‘Free’ is a very apt title for this track, which shows Bilal breaking free of any tags and making a song as genre-defying as himself. The kick and the snare, the horns and that 60s-sounding organ are all rounded out by some memorable lyrics from the man himself. 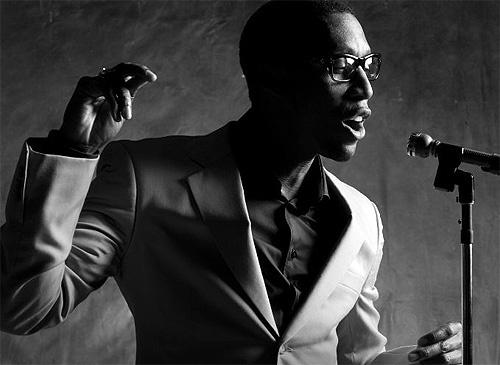 With elements from past and present, it’s classic soul without jumping on any Winehouse-esque bandwagons. Hilarious track. I crack up every time I hear it. 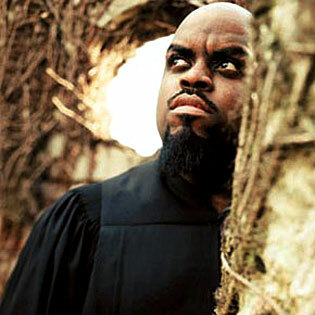 Cee-Lo spends the entire song attempting to placate a French admirer intent on murdering the woman he chose over her. Hell hath no fury like a woman scorned by Sweet Sugar Lo. Taken from his mixtape, Stray Bullets. So beautiful. Anjolee sings about a simple but important topic – water – against a backdrop of African strings and a dope beat. I heard this on my boy Kweku Anansi’s Libation mixtape, which you really should download if you haven’t already. Speaking of Ananse, this came through just yesterday. Nice & fresh. 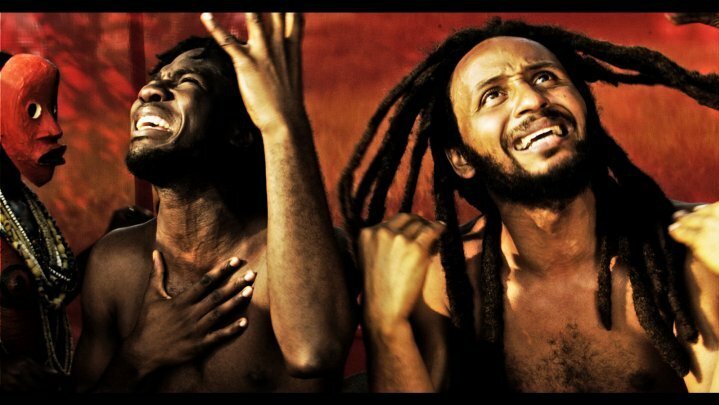 If you read the blog last month, you’ll already know how strongly I feel about the classic that is Wanlov or M3nsa’s Coz Ov Moni. 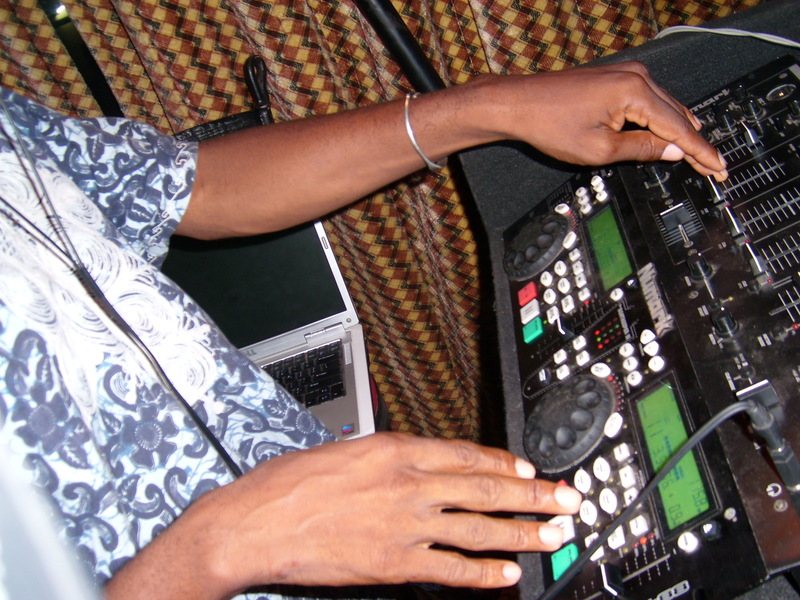 Now it’s been remixed by my partner-in-DJ-crime Ananse… and it’s a banger. Ananse was the perfect person to remix this. 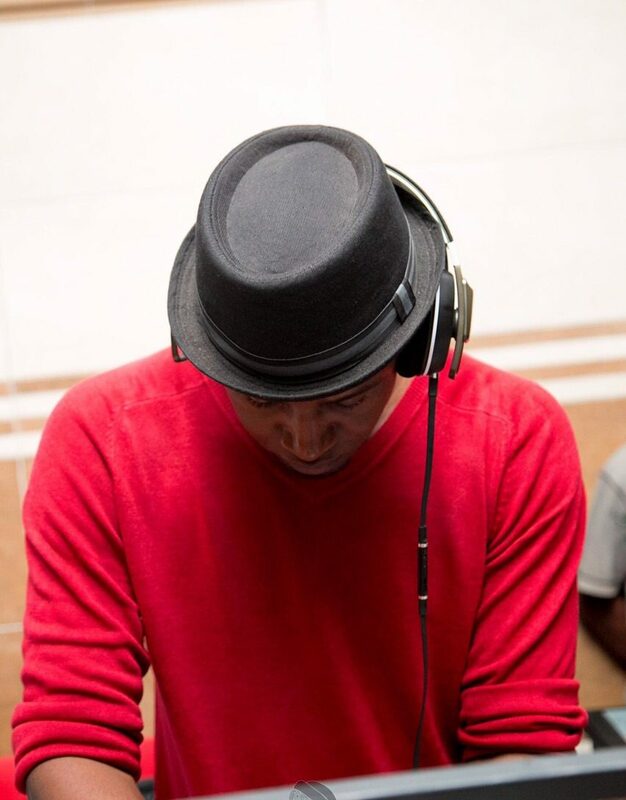 He’s worked with both artists and has the same musical sensibilities, especially a love of classic highlife, hip hop beats and all things Fela, all very evident here. There are actually a few of the tracks here which are improvements on the originals beatwise (I think this one leans slightly towards hip hop, which has tighter beats than highlife, which is more melody driven) but I can imagine myself fluctuating between the originals and their remixes a lot in the coming months and years. I LOVE the link he made between Sometimes by Bilal and the song by the same title on the album: genius! I’ll post the link to the whole album as soon as I get it, but meanwhile make sure to check out Rodney Quarcoo’s cool blog R&D (store it) who I’m sure will be one of the first to post it. Meanwhile, I need to go grab Anansi and start putting pressure on him for a sequel to Libation. It’s bad enough waiting for D’Angelo to release a new album: I don’t need any more stress. There was no way my favorite group was going to release an album without it making this list. 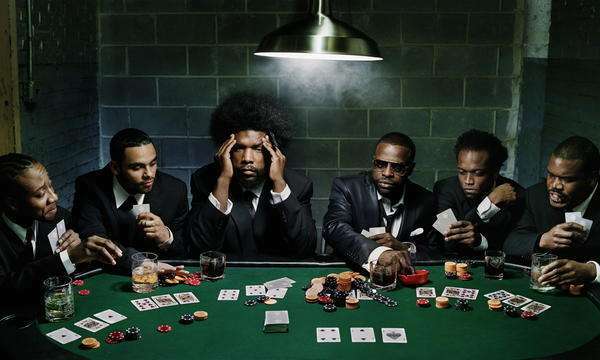 The Roots are one of the few remaining acts whose albums I would buy on principle without a precautionary listen. Haven’t been able to download the whole album yet, but this track – featuring John Legend – has been holding me down. I can’t wait to hear their work on Legend’s upcoming album, The Wake Up Sessions, which they apparently produced. Soulquarian goodness from beyond the grave as my favourite jazz musician jumps on a slinky track by my favourite producer. It’s all about the keys for me. Glasper is so effortless with it. Estelle is an old acquaintance from London and is just as fun, creative and free spirited in real-life as she sounds on record. This record (previewing her upcoming album, All of Me) captures a lot of that. The hashtag is not just a nice little marketing stroke, but is very apt for someone who is one of the most profilic twitterers I know, gotdamnit. A great remake of the song famously sampled by Monie Love for her tune of the same title. I’d never heard the original actually but if it’s anything like this, then I really should. Raphael has really nailed this soul renaissance thing down to a tee. If you don’t like hearing unfamiliar music, then this won’t be your cup of tea. I however do and this excited the hell out of me. It’s as though she’s trying to come up with a new genre of music altogether. Love it, and I cannot wait for the finished product. Great list for the month of July as well. I have had Ananse’s Libation for a while now and have listened to it for an umpteen number of times; loved it. Do you know when Estelle would release her next album? Her last one went on to get a lot of air play but took some time before Ghanaian radio djs caught on to her awesomeness. Hmm. Estelle should be releasing the new album in September. Hopefully this time around, DJs will be a little bit more aware.